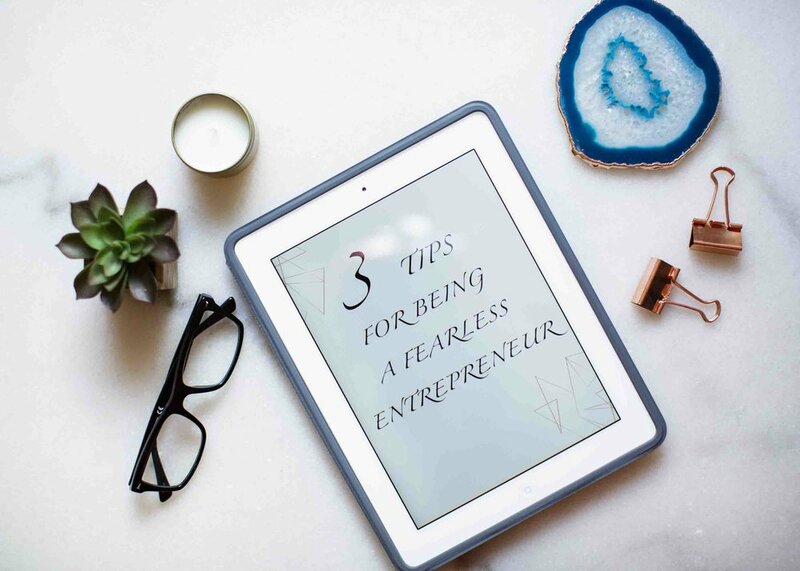 Here are my three tips for being a fearless entrepreneur and to grow your business! Lay the groundwork. It is all too easy to jump in head first and then drown in the overwhelming workload. Take your time and don't try to rush to the top. If you take a break from the work that you are struggling to swim in and take a step back to plan your businesses baseline, you will find yourself less buried and more capable of running your business more efficiently. From your financials to your vision, you need a clear, practical and organized system running throughout your business. You need to know your expenditures, income and costs. On the same note, have a clear image of where you want your brand to be and how you want to grow your brand. Evolve your brand. To simplify this, I will go off of my own experience. When I started, I saw myself being at a certain place (you know, super successful and all that?) but I had no idea how to grow my brand to get there. 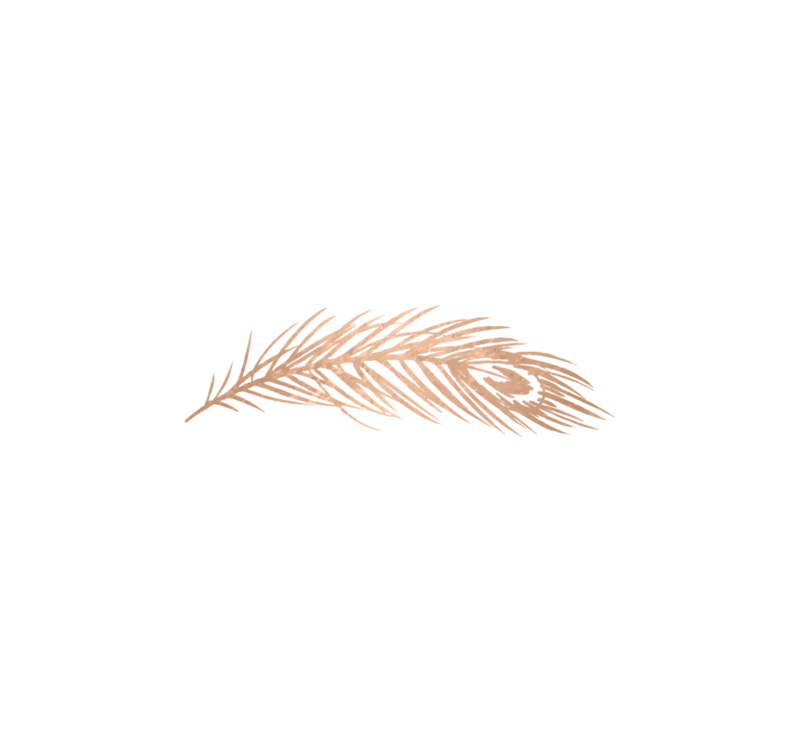 I spent time and money growing a rather subpar version of what I really wanted. If I could stress one thing, it would be to take the time to envision your brand and to start off from the beginning, on growing that vision. It may take time and money but if you're patient and stick to your vision, it will grow more organically and evolve into what you want. Rather than into something you sort of kind of like and then having to re-brand yourself again later. This is my third piece of essential advice for being a fearless entrepreneur. You will not succeed without taking risks. This does not mean taking on risks that could potentially affect your livelihood. In fact, I strongly encourage you to avoid those types of risks. However, without taking some risk you will never grow your business into something more than what may feel safe.Your ideas and dreams won't reach their potential if you're not willing to take some leaps of faith and believe in yourself enough to be a little risky. You must put enough faith in yourself and in your ideas to make sure they flourish. If you do not believe in yourself and in your product, no one ever will. As scary as it may seem at times to take these risks, if you want to achieve your goals, you have to be fearless. That is not to say throw caution to the wind but to find the balance that is right for you and above all, to believe in yourself. I hope this helps you become a bit more fearless in your venture as a fellow entrepreneur.